Renowned Harvard Psychologist Claims That ADHD Is an “Invention” and Doesn’t Exist! - ShareIt! 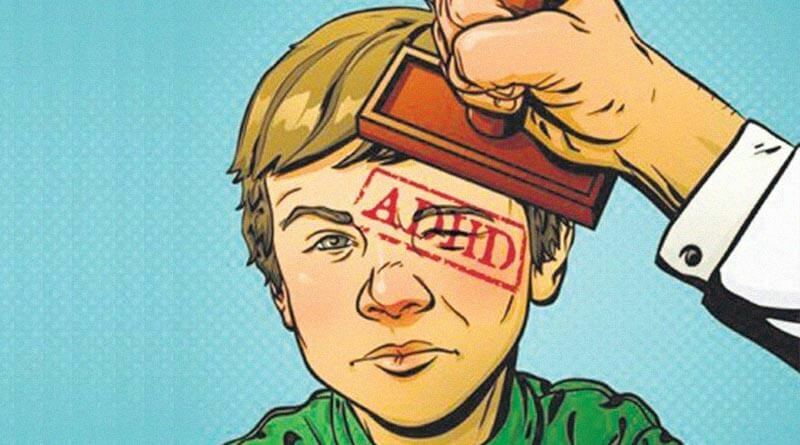 Renowned Harvard Psychologist Claims That ADHD Is an “Invention” and Doesn’t Exist! Professor at Harvard University and world-renowned psychologist, Jerome Kagan, who was named as the 22nd most eminent psychologist of the twentieth century, stated that ADHD is an “invention” and does not exist. Moreover, in a critique of how mental disorders are diagnosed and treated, he stated that ADHD (Attention Deficit Hyperactivity Disorder) is actually “hoax” as well as placed a great proportion of the problem on the physicians making the diagnosis and the power of pharmaceutical companies. His statement gained much criticism from psychologists and many other medical professionals. However, he defended his viewpoint and noted that the way mental disorders, such as ADHD are treated should be changed. Kagan criticized the trend for kids that underperform or misbehave at school are diagnosed with ADHD. He pointed out that physicians are too eager to hand out mind-altering medications, like Ritalin without adequately examining the circumstances. He explained that each kid that doesn’t do well in school is sent to visit a paediatrician. Most pediatricians prescribe Ritalin to these children. But, the truth is that approximately 90% of all ADHD-diagnosed children do not suffer from an abnormal dopamine metabolism. The real problem is, in case a medication is available to physicians, then they will actually make the corresponding diagnosis. As stated above, a great proportion of the blame could be attributed to the power of pharmaceutical companies. In fact, prescription medications are big business. Also, when money is involved, other factors start influencing the treatment administered. This means that a great number of doctors benefit from prescribing and promoting some drugs. This is actually “corruptive and immoral” leading to misdiagnosis as well as over-diagnosis in a number of cases. In addition, misdiagnosis is another problem characterized by lack of deep investigation taking place before children are diagnosed with mental disorders. The Centers for Disease Control and Prevention estimates that in 2011, about 6.4 million kids were diagnosed with ADHD. According to Kagan, drugs needs to be a last resort for physicians and parents. He also said that the way health problems, such as anxiety, ADHD and depression are diagnosed and treated should be changed. He also said that administering mind-altering medications, particularly to kids, is a serious concern. So, physicians should thoroughly examine the individual circumstances before they make a diagnosis. He insisted that, instead of just looking at symptoms, diagnosis of any mental disorder needs to be made on a case-by-case basis to ensure the safety and health of the patient.